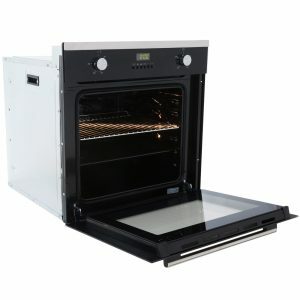 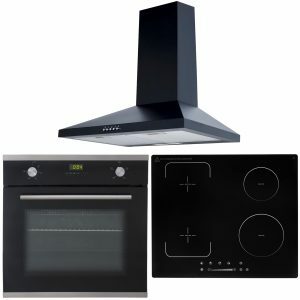 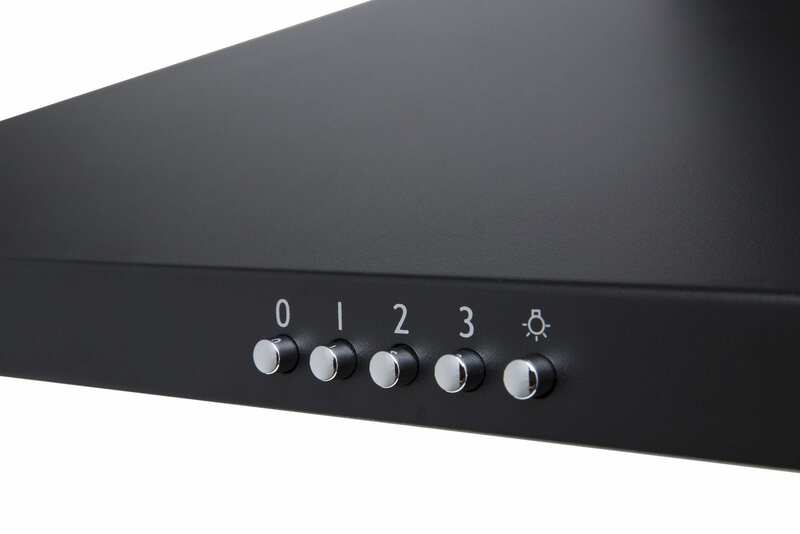 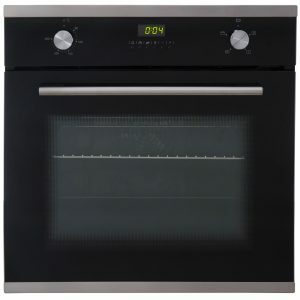 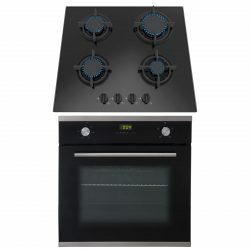 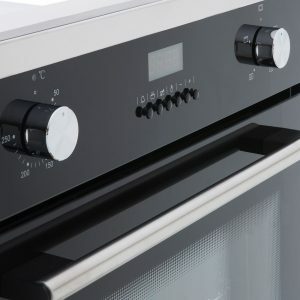 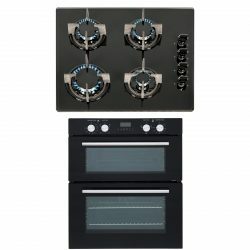 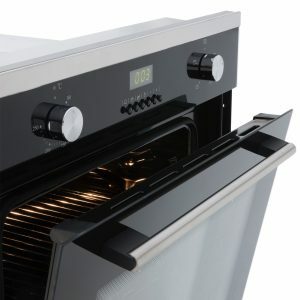 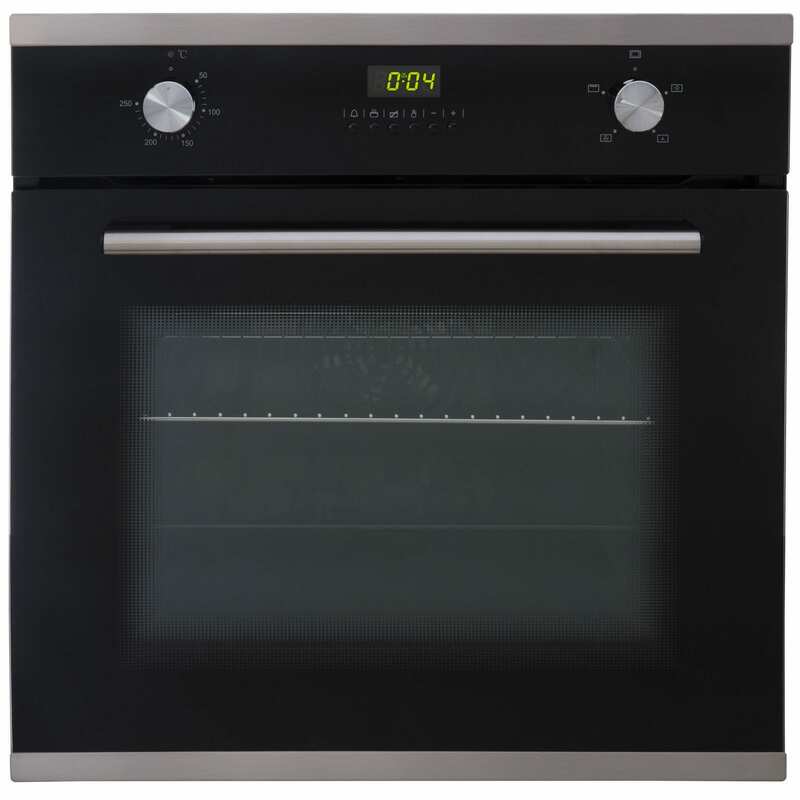 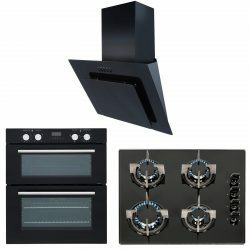 The SO102-INDH62BL-CHL60BL pack contains a true fan electric single oven, 4 zone touch control flexi-bridge induction hob and a 60cm chimney cooker hood. The SO102 has an energy rating of ‘A’, which will consume less electricity and help keep your bills low. 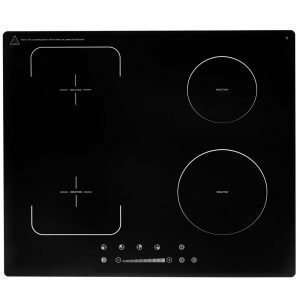 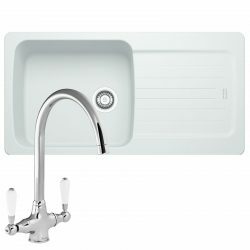 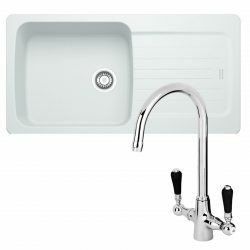 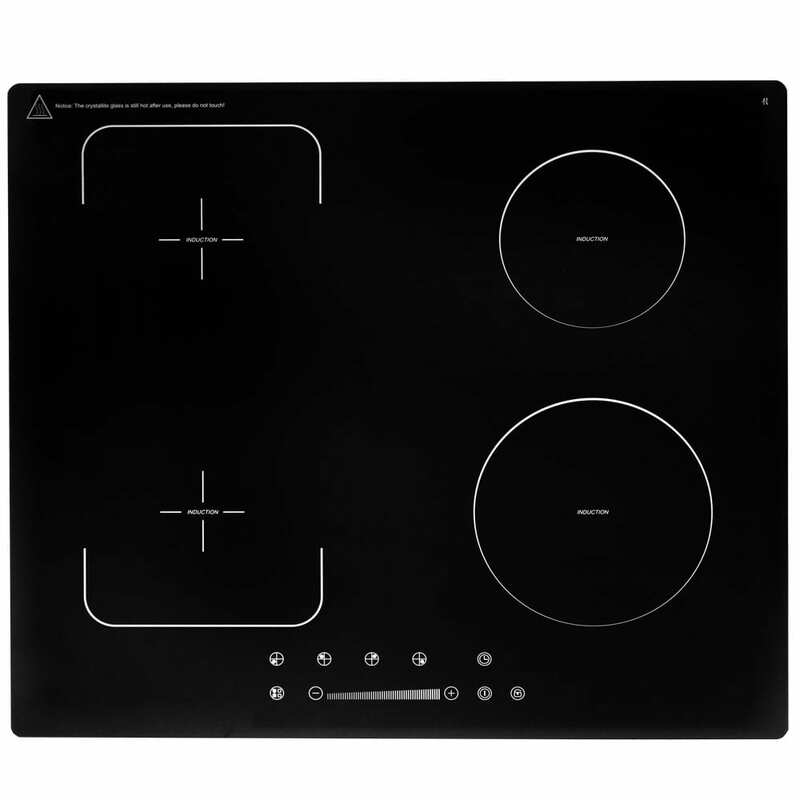 The glass topped hob is easy to clean as the surface stays cool enough that any spillages will not burn or stick. 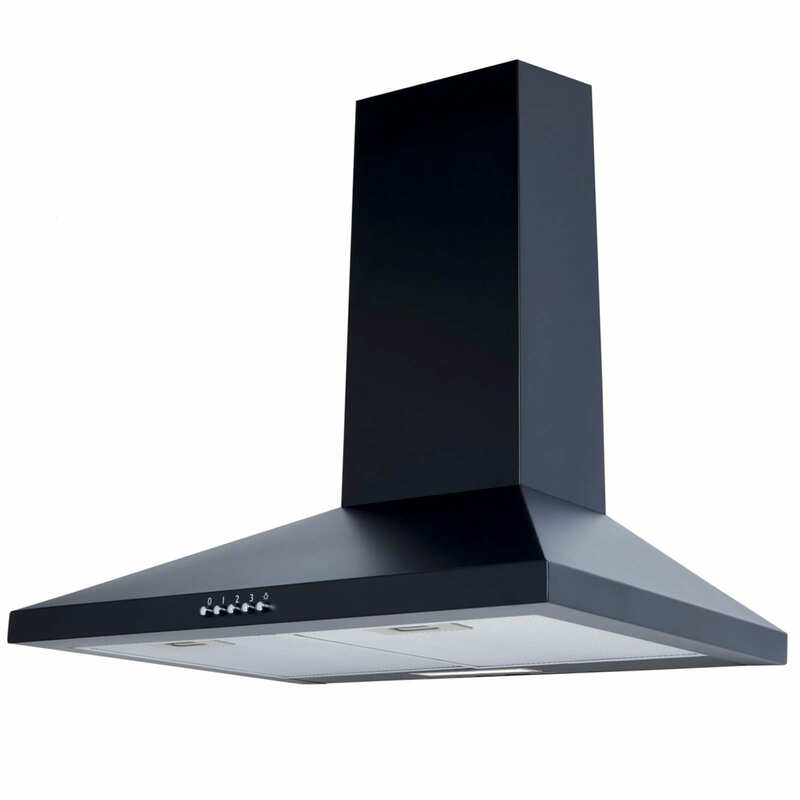 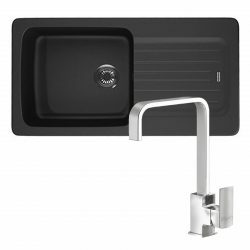 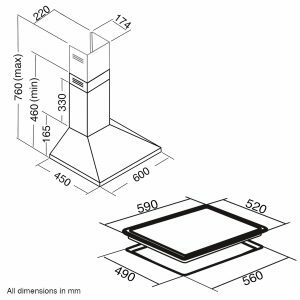 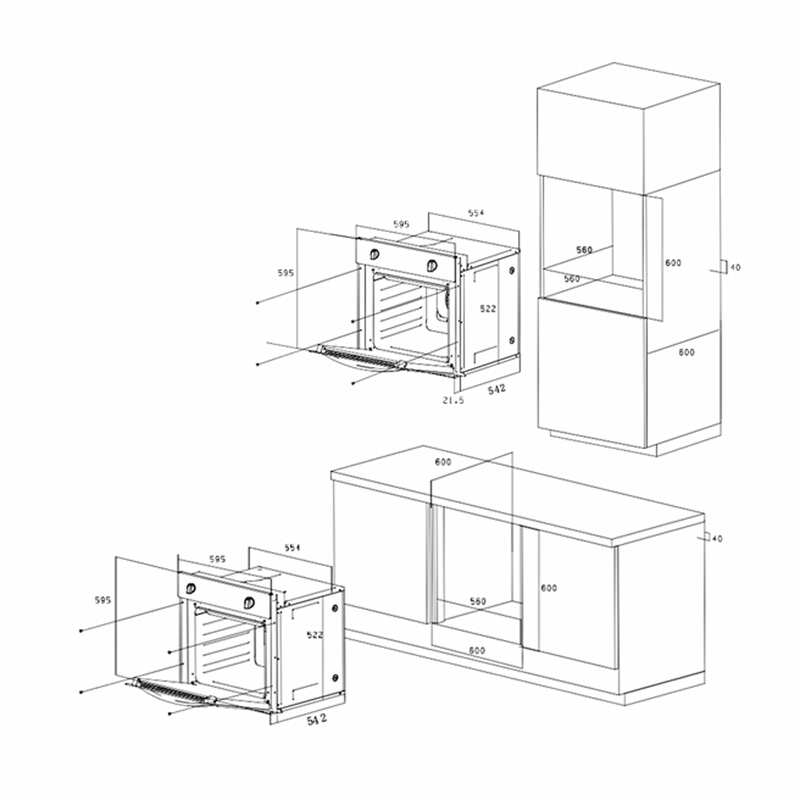 The cooker hood is small but powerful helping you keep your kitchen clean and fresh and has a simplistic design that will fit in with your kitchens décor.